Computational Law and Blockchain Festival . 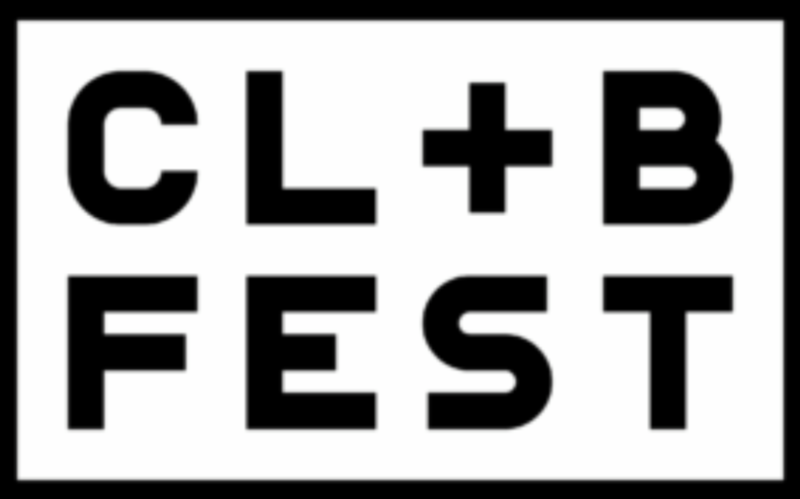 This meetup on Friday evening, March 29th and all-day Saturday, March 30th is the NYC node of the 2019 Computational Law & Blockchain Festival (global hashtag #clbfest2019 and local hashtag: #clbfest2019nyc). This event at the Bushwick Generator is part of a month-long global event series bringing together coders, designers, lawyers, policymakers, researchers, and students to co-create the future of law, legal practice, and policy. In the spirit of decentralization, the Festival is hosted at independent, self-organized nodes in cities around the world during the month of March. Join Emerick Patterson (Bushwick Generator) for an optional pre-event brainstorming session at our event venue, the Bushwick Generator! In preparation for our Computational Law & Blockchain hackathon taking place on March 30th (http://meetu.ps/e/GkKMx/1fg2s/a ), we wanted to set context the night before. Come join us and hear from niche legal experts who will share their digital innovations and insights, as well as discuss legal frameworks for the Bushwick Generator and for Brooklyn. This will be a robust conversation that will lay the foundation for a new, more fluid form of collaboration, team formation and ideally, economic growth. What we are about: We want to give #buidlers the opportunity co-create this future together and crystallize Bushwick as the ultimate experimental blockchain playground. Come hear first hand how the Bushwick Generator, a 100,000 sq. ft. creative campus is committed to a crypto-savvy Bushwick. InterDAOs Relationships & International Dispute Resolution > Silke Noa Elrifai (GNOSIS General Counsel; CLO): One of the main issues surrounding DAOs involves limiting the liability of the DAOs’ participants vis-a-vis third parties. Various jurisdictions are currently working on resolving this issue. But is there an international approach to this issue? May we create a set of International DAO principles as part of international law? Legal Hackers Meet ISOC-NY > Join Greg Shatan of ISOC-NY and Jonathan Askin of Legal Hackers to learn what the Internet Society and ISOC-NY are, what they do and how ISOC-NY and Legal Hackers can collaborate on policy and other activities. More lunch talks or other learning sessions will be posted as they are announced. Session leaders: Anne Griffin, Pri Desai and Michael Chan. Learn about smart contracts and how you can write legal agreements on the OpenLaw platform that can perform smart contract functions. NOTE: Additional speakers will be added to this event page when announced.